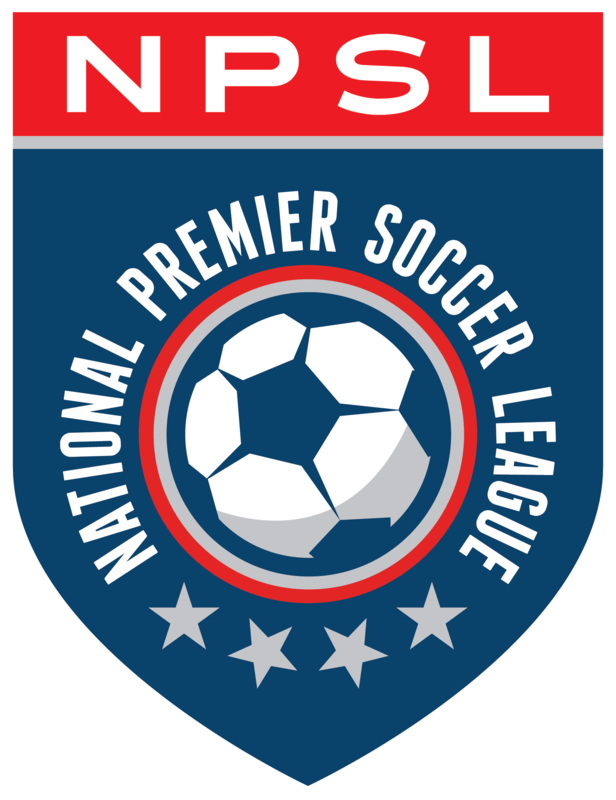 The National Premier Soccer League (NPSL) is proud to announce that Spokane Soccer Club Shadow (Spokane, WA)has joined the league as an expansion team. The club will compete in the West Region’s Northwest Conference. Spokane Shadow is led by Technical Director Abbas Faridnia, President Barrett Scudder, and Head Coach Chad Brown. Faridnia oversees the entire club, from U9s to senior teams, which includes over 1,200 players and 85 teams. Scudder is an officer on the club’s Board of Directors. Brown is the head coach of the NPSL first team. SSC Shadow serves Spokane’s premier, select, and recreational youth soccer players and senior men and women adult teams committed to advancing their skills and love of soccer by striving to achieve the highest standards training, instruction, and competition in an atmosphere of teamwork, respect, and professionalism. Shadow is the only Inland Empire member of the Regional Club League (RCL), which consists of the top 20 clubs in Washington Youth Soccer. Home matches will be played at Spokane Falls Community College Stadium (Spokane, WA). The facility has 4,000 seats in addition to a professional sound system, full scoreboard, concession facility, and restrooms. The stadium boasts a natural field surface that measures 72 yards by 115 yards. More information about the club can be found at www.spokanesc.org or by following the club on Facebook (@SSCShadowmen), Twitter (@spokaneshadow), Instagram (@spokaneshadow), and YouTube (@spokaneshadow).